TWO YEARS of POSTS & A PENTASTIC GIVEAWAY! Today is my two-year blogiversary! Let’s celebrate with a leisurely stroll down memory lane and a fantastic giveaway . 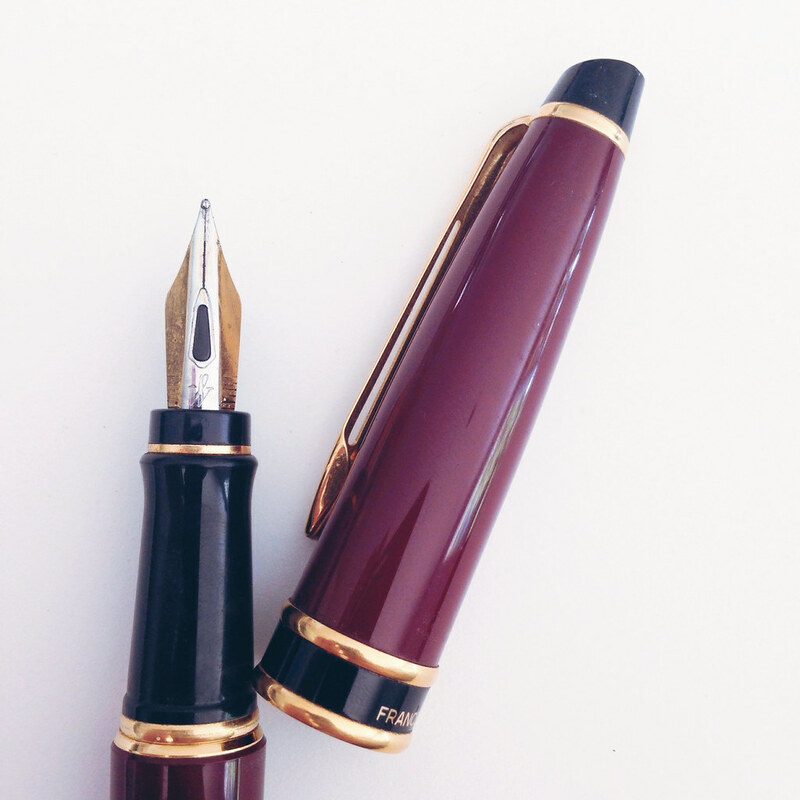 . .
Have you read the story about my first fountain pen? That’s it above. The Waterman Expert. Swoon! OK, that’s enough strolling for one day – let’s get right to the giveaway! One randomly chosen reader can choose either a $50 gift certificate from either Amazon.com or GouletPens.com. Use the Rafflecopter widget thing below to enter. 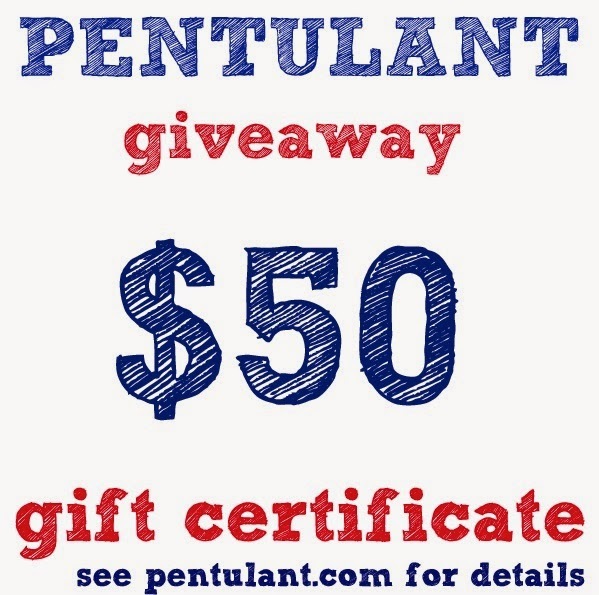 And for an additional extra entry, post a picture of one of your favorite pens on Instagram, tag @pentulant and use #pentulantgiveaway. Whew…that’s a lot. This giveaway isn’t sponsored by anyone. Amazon doesn’t know who I am and Goulet Pens didn’t know I had this up my sleeve. Thursday, September 4 is the last day to enter. Go, go, go! This entry was posted in GIVEAWAYS AND CONTESTS and tagged waterman by Christine (Pentulant). Bookmark the permalink. Thank you for the giveaway and happy anniversary..
Hope it will stand for years.. Happy Anniversary and thanks for this great giveaway! Happy Anniversary and thanks for all of the wonderful blog posts, and for the generous giveaway. I put the wrong instagram name in one of the entries. It's not shortwizard…the correct one is in the last drop down. Sorry. Happy blogiversary! I'm not sure how to spell that and I'm pretty sure I spell it differently every time I write it 🙂 maybe Happy Anniversary makes more sense! Thank you for all the wonderful posts, reviews, and pictures! Looking forward to many more 🙂 Cheers and thank you so much for the chance to win! Happy Anniversary on the great milestone. I know how much work and staying power it needs. Thanks for all your positive contributions to the pen community. Thanks for doing this! Generous people like you are a large part of what make the fountain pen community so great!